Many families and singles receive cookbooks during Christmas, but some of these manuals are rather run-of-the-mill types that everybody sees in the bookstores - or on Wal-Mart shelves. Sometimes, its nice to receive a book of recipes you have never imagined, interspersed with stories you never knew. Such a formula can result in a cookbook that will be used every day of the year. 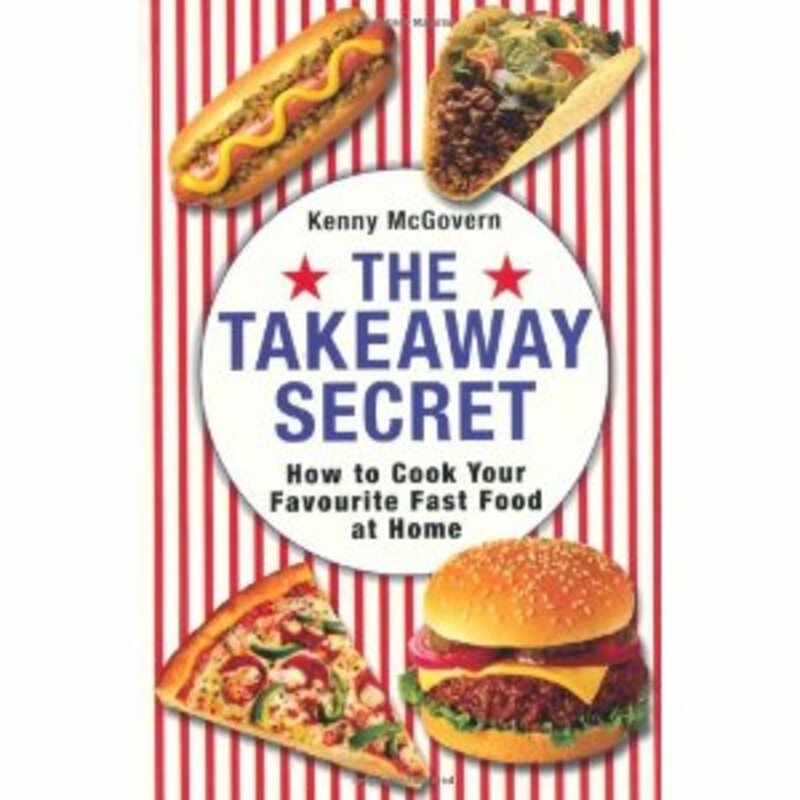 The cookbooks below are exceptional in the quality and fun of their recipes and in highlighting some wonderful new trends in dining - like food trucks and food truck pods. Try giving any of these cookbooks to a friend or family member, and you will be remembered always - and hopefully invited to dinner. by Frank Decaro - He did movie reviews on the Jon Stewart Show for some time and now has his own show on SiriusXM radio. In this book, he tells stories of the stars and their recipes. 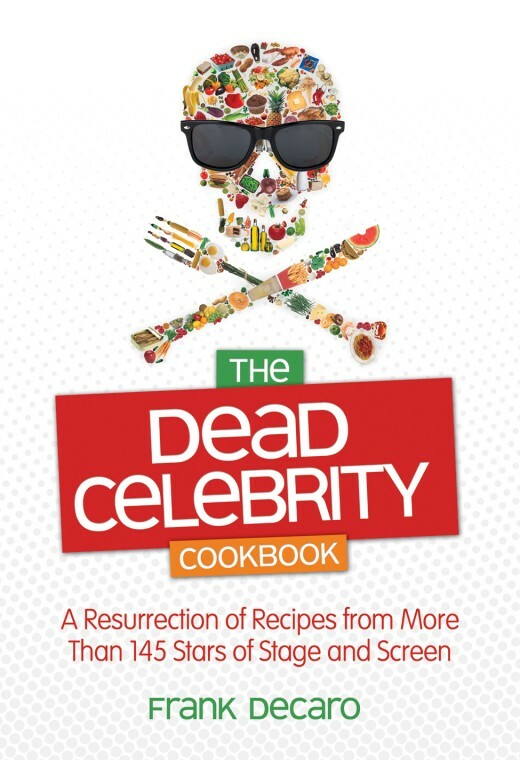 What fun it is to read through this book about 150 celebrities and their recipes! Who knew that all of these famous people could cook? Madeline Kahn: Foot Cookies, appropriate since she was in Young Frankenstein (1974). Liberace's Sticky Buns: This dish and assorted related jokes will become famous again once the TV film of his life is released by HBO Films: Behind the Candelabra (2013), starring Michael Douglas and Matt Damon, with Rob Lowe, Dan Ackroyd, and many others. Filmmakers are expecting this movie to be a big success. Central Ohio has finally caught the food truck wave and become inundated with multiple dozens of food trucks with International cuisines. We now have a food truck pod just west of Downtown where you can order foods at trucks in the parking lot and go inside to enjoy them at lunch and dinnertime. On other occasions, the space at 400 W. Rich Street is used for the Columbus Winter Farmer's Market and similar events. Several times a year, food trucks gather at Columbus Commons Park on High Street in the middle of Downtown and sales from these gatherings benefit local charities. Mr. Edge's book is one of the best on the market for food truck food recipoes. You will love it and so will any recipient that enjoys something different. The Mad, Mad, Mad, Mad Sixties Cookbook: More than 100 Retro Recipes for the Modern Cook is by Rick Rodgers. Rodgers has written over 35 cookbooks and Heather Maclean, who has books on the New York Times Best Sellers lists contributed great recipes as well.. 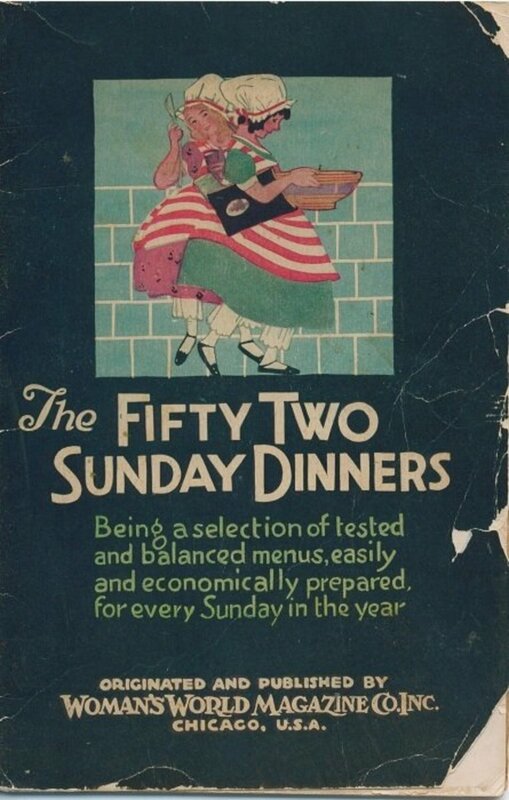 The publisher writes that the current TV series Mad Men is bringing back the cuisine of the 1960s. Maybe so, and this book certain helps that cause. Customer reviews of the book are largely very good among Internet book sellers. It's recommended for 1960s theme parties and is full of stories and trivia about the sixties. Recipes include the many good and the few bad, some good being Beef Wellington, Chicken Kiev, Cherries Jubilee, and PuPu Platters. Jell-o molds and salads may not be your favorites - or may be they are. Cocktails and all sorts of desserts as well as meals make this cookbook comprehensive and memorable. These recipes are from the high intensity Quickfire competition on the Top Chef TV reality show. It's a popular television offering and increasing numbers of people are watching cooking shows. After watching so many, local clubs and TV stations are sponsoring their own local cooking shows and cookbooks like this one are great for prepping to win. If you're not competing anywhere, this book is simply fun to use. 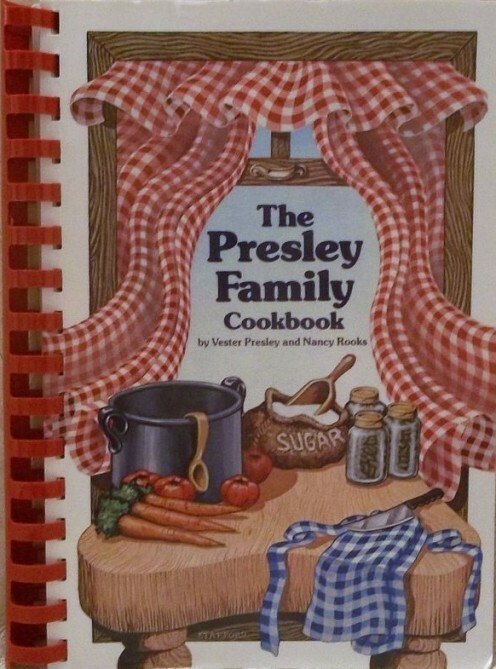 Presley Family Cookbook by Vester Presely and Nancy Rooks, Head Cook at Graceland 1967 - 1977. 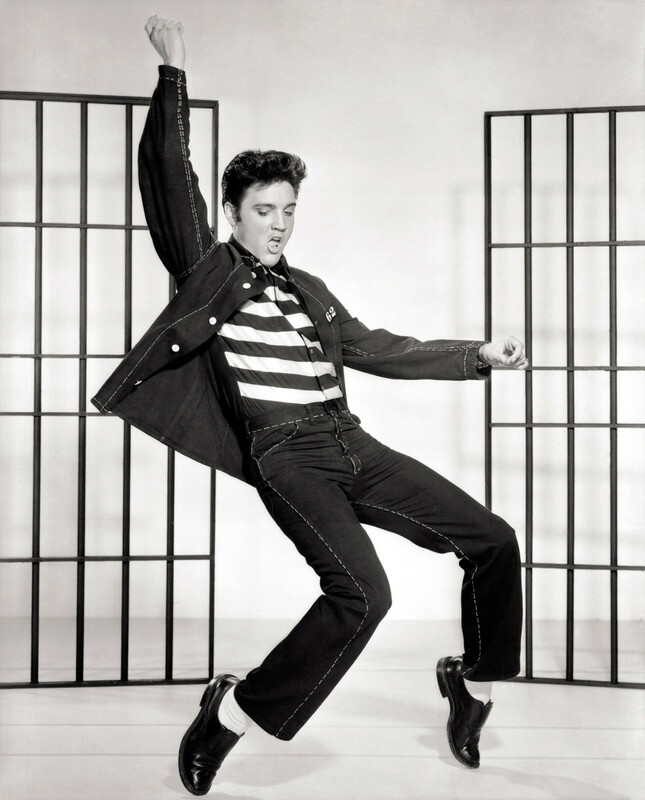 The next two cookbooks are related to Elvis Presely and his family - after all, he is my 13th cousin. After looking at the recipes, I found that they really are some that my mothers family also enjoyed regularly - except banana sanwiches. 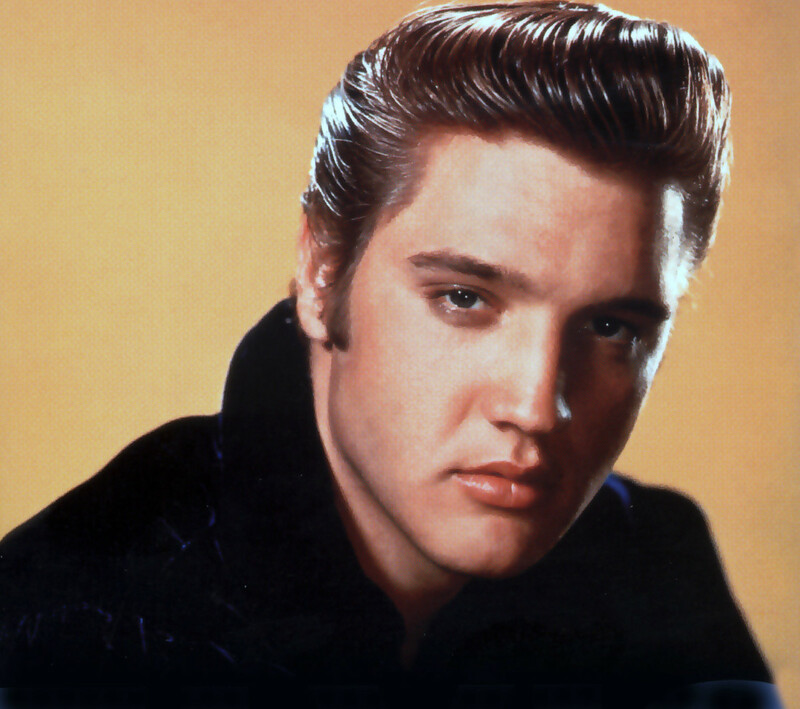 I dont think Elvis cooked, but after his mom passed away, his hired cooks continued to make his favorites. Banana pudding and banana cream pies were favorites of my 13th cousin, Elvis Presley. Tastes That Push: Salty, Sweet and Picante. Tastes That Pull: Tangy, Vinted, Floral & Herbal, Spiced Aromatic, Funky and Bulby (Aromatics). 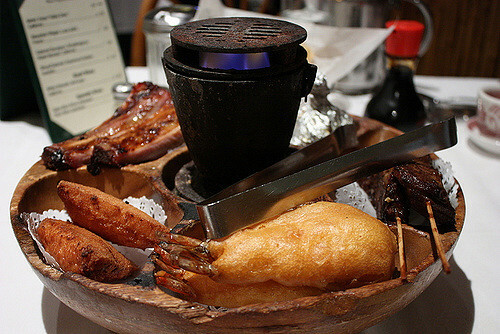 Taste Platforms: Garden, Starch, Ocean and Meaty. Tastes That Punctuate: Palate Cleansers. Cornmeal Mush - My father always liked this one, better than my mother did. His mom used to make it on their farm. Any of these interesting cookbooks mentioned above could make a great addition to a home cook's or collector's bookshelves. Happy Mother's Day with all the great cookbooks you'll receive! Have fun with that pie, Stars! Say hello to Bcky and Joann for me and have a wonderful Christmas dinner. 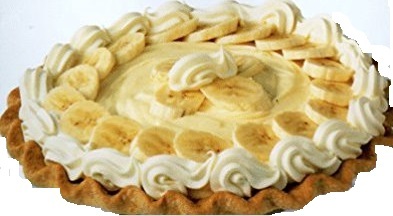 The banana cream pie looks so delicious. Will make it for Christmas. Becky loves pie, and all kinds of pies. God Bless you precious heart, and we cherish you. It was fun to write as well. The stories along with the recipes make cooking more fun. 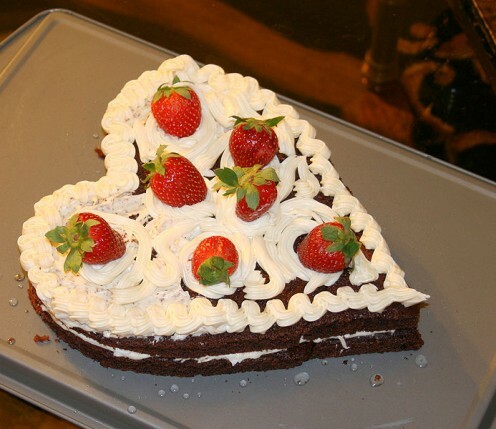 idigwebsites - That is a very interesting and entertaining cookbook! drbj - Raw chicken and blood!? I had no idea such things were served outside of some African villages where people enjoy cow's milk withblood. I have learned something about Chinatown! 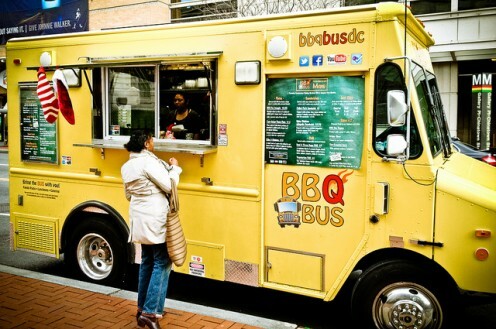 randomcreative - I wish you could see all the food trucks in my city now - it's like a Disneyland of food. vocalcoach - I abosolutely enjoy cookbooks, even if I never prepare all the dishes - they're so entertaining and culturally relevant. Merry Chrtistmas! Love this hub about Unusual Gifts Best Cookbooks for Christmas. Hadn't considered a cookbook as a gift, but now I'm a believer. I'd like one for myself. Outstanding presentation! I was not expecting such a comprehensive list! Thanks for all of the fun suggestions. What a great selection of cookbooks, Patty. Thank you for all these excellent choices as holiday gifts. Bela may not have written down any recipes but I'm sure I was served one of his favorite dishes in a Chinese restaurant in San Francisco's Chinatown. It was raw (uncooked) chicken accompanied by its red blood. Ugh! Lugosi's dish, for sure. I really love cookbooks, and all of these sound great and they really do make wonderful gifts. @tillsontitan - I must look at the Lugosi family website and see if there is mention of any recipes! The Food Truck book is fun, probably because I see so many of the trucks in my city now and that Food Truck Pod is great! Wonderful variety. I just found out about my distant relationship to E. a couple of years ago. I never listened to him much while he was alive and I am feeling guilty now. The cookbooks are a lot of fun, tho. I want to run out and buy all of them! You made each cookbook sound so appealing I can't pick just one. I love your little 'asides' about each cookbook as well.